Forget F1, this is S1! 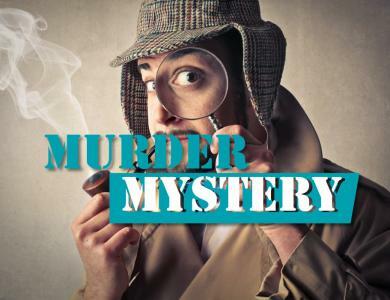 Get ready to take on our most exciting and fast-paced specialist team building event yet. 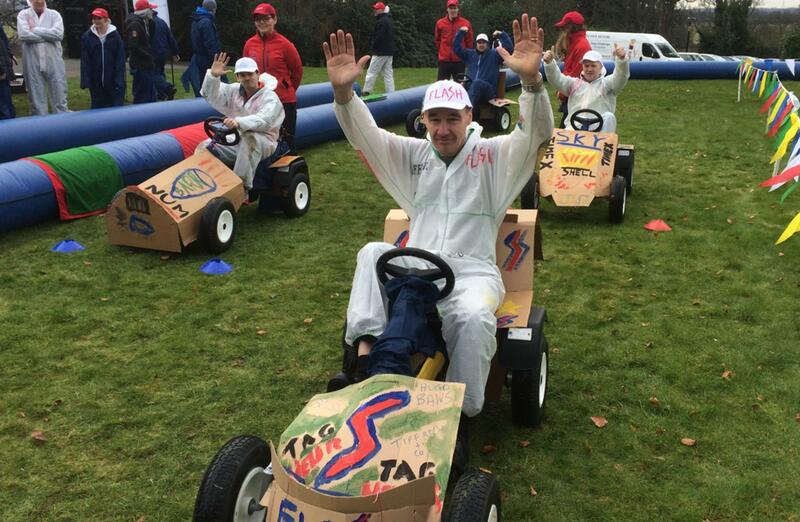 The Mission – Create, design and build your very own pedal-powered soapbox kart, battle for pole position on the starting grid, then race to the finish line. 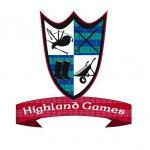 The Result – A memorable and unique team building experience. 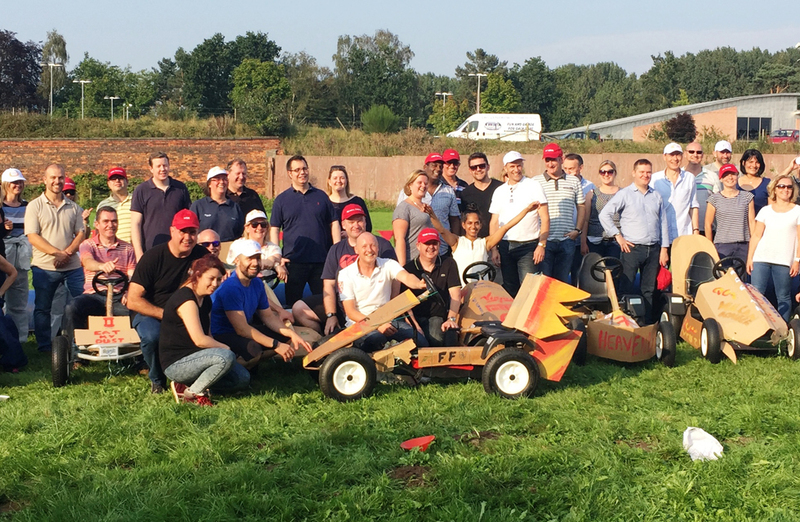 Our S1 Soapbox Derby team building event brings employees together through healthy competition, multi-faceted team challenges and a climactic race to complete the experience. 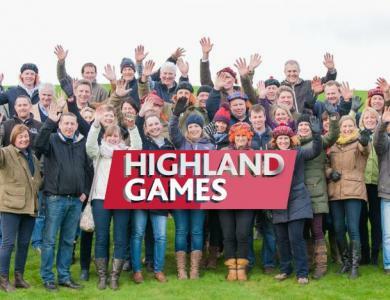 Here at Team Challenge Company, we have spent decades perfecting and refining our team building events and can now boast one of the most experienced team building professionals in the corporate sector. 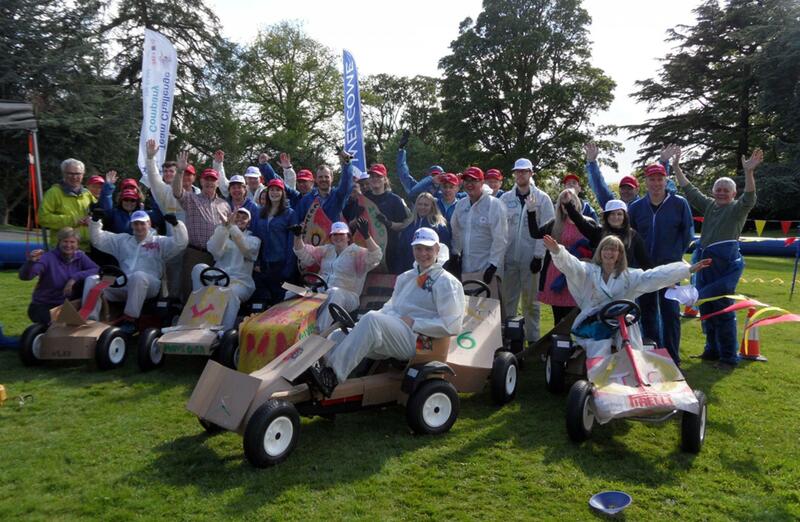 Entrust us with your work Soapbox Derby and get involved yourself to see just how effective it is at bringing your team together. 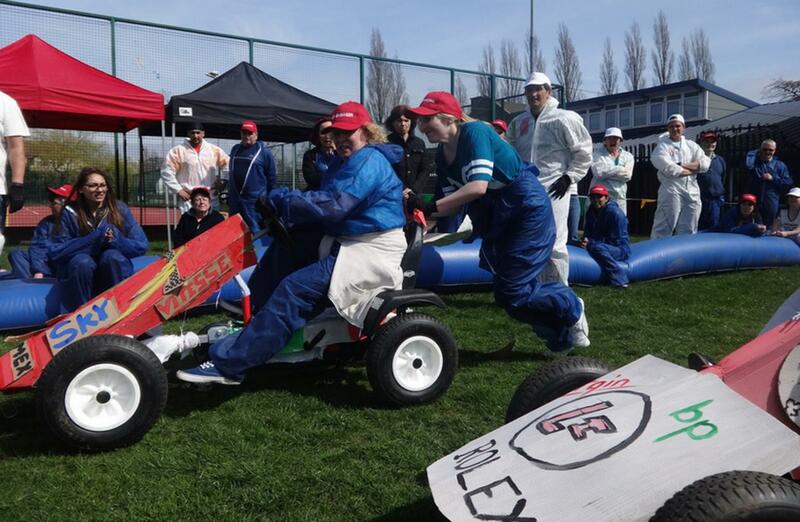 To start the event, attendees are split into teams and given a plain soapbox kart frame. 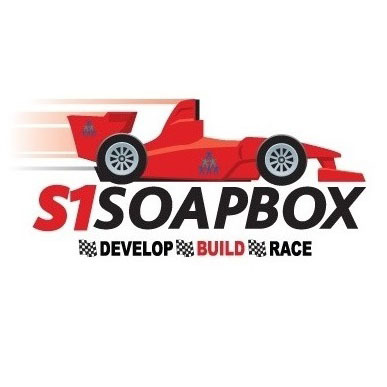 Each team is tasked with creating a complete race team brand, complete with brand name, logo, strapline, brand values and mission statement. 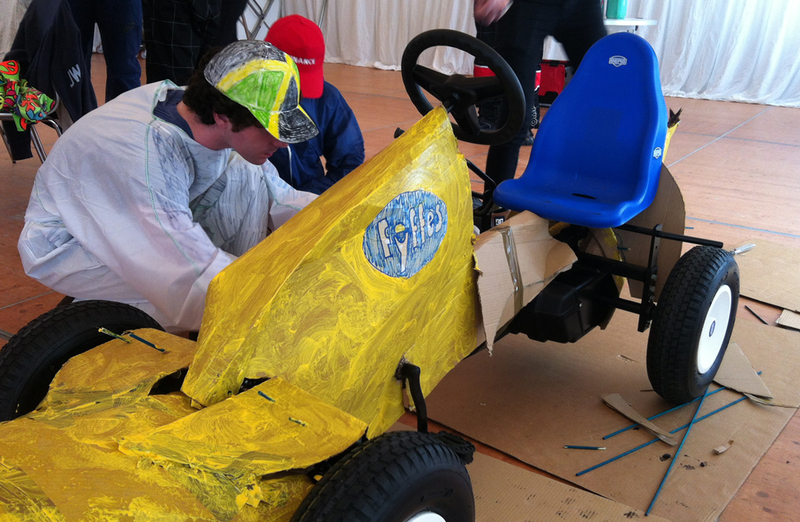 Afterwards, each team is given materials and supplies to turn their basic soapbox kart into an impressive machine, compiling their brand development work with creative skills to build a vehicle worth showing off - all within a strict time frame. On top of the kart itself, teams will be given racing suits and hats which must also remain in-brand – featuring all their developed logos and content. Once time is up, teams must present their brand, vehicle and concepts to a board of sponsorship officials which will impact where their kart begins on the starting grid. 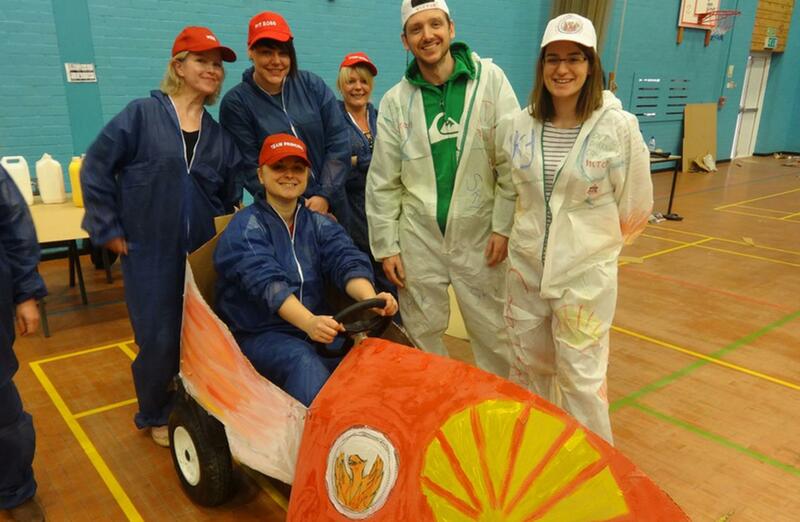 It’s not all about the racer’s pedal power in our S1 Soapbox Derby! To finish the day off, teams designate a driver, get set on the starting grid and show off their racing prowess, battling it out for a spot on the winner’s podium. 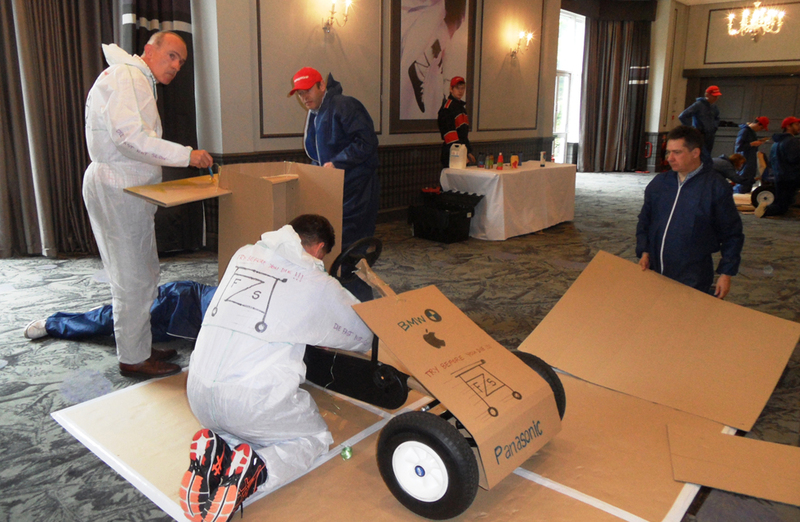 No matter your industry, company or business, our Soapbox Derby team building event is a great way of bringing people together whilst developing group skills in the process. 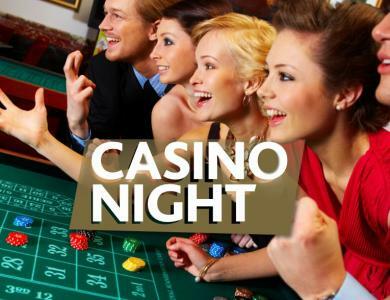 This is the corporate occasion that will stay in your employees’ minds for weeks to come. 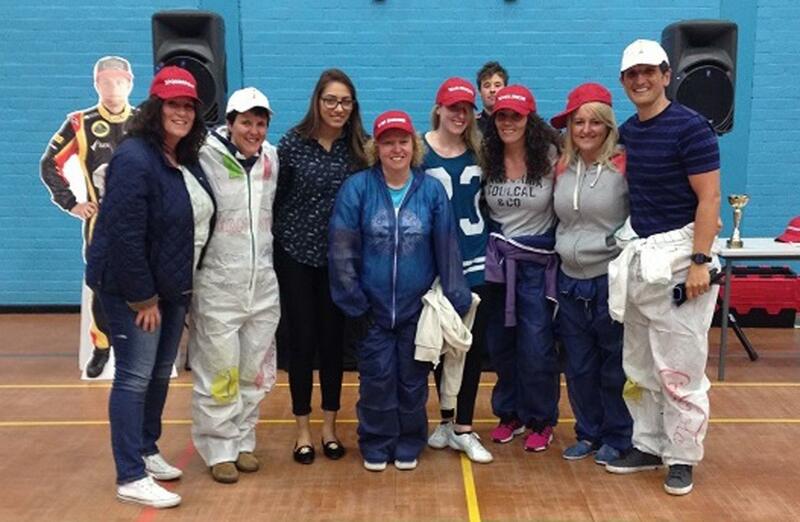 When it comes to team building events, it’s just as much about the result as it is about employee enjoyment. 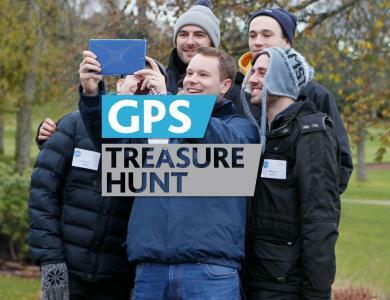 After battling it out for pole position and then racing to the finish line, attendees will feel closer to their colleagues and experience a heightened sense of team morale. 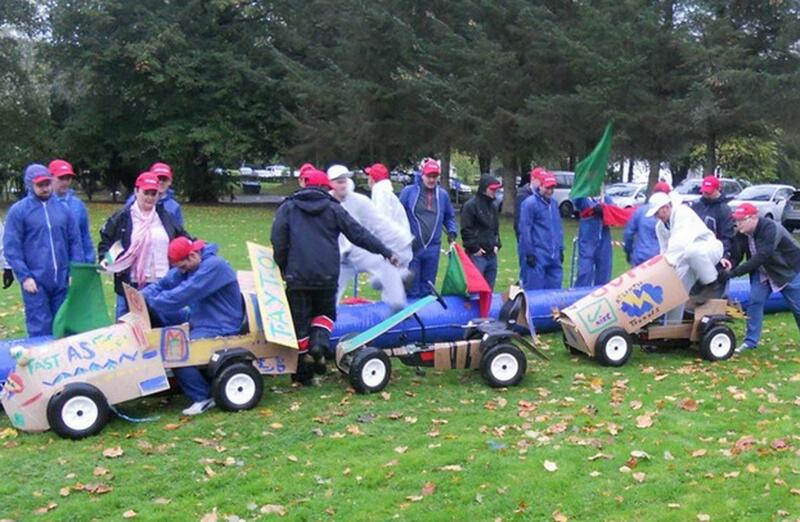 By taking part in our work Soapbox Derby, your team will be testing and improving various abilities including leadership, teamwork, problem-solving, idea development, public speaking, time management and project management. 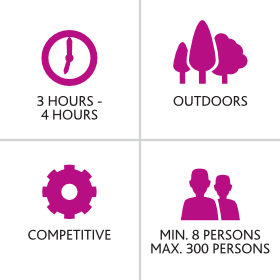 The combination of time restraints and task complexity favours organised teams that understand their member’s talents, turning the event into a self-study exercise as well as a development task. 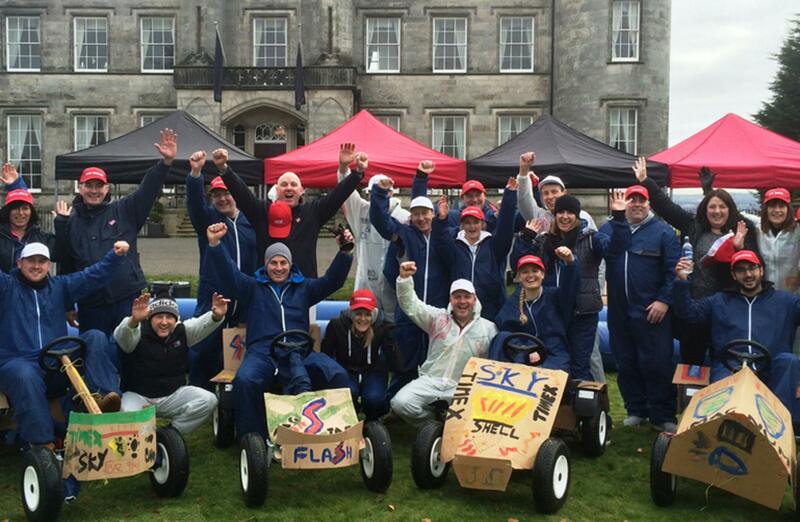 Team Challenge Company’s S1 Soapbox Derby really is the perfect way of bringing the best out of your staff, creating a lasting confidence and satisfaction boost in the process.